Ordering is simple. Take a moment to call or email your requirements to Amber, and your order will be filled in about 6 weeks. Since special orders take a little more to coordinate, placing a quick phone call ensures accuracy and can clear up any questions you may have when ordering. Your order is processed in the order it is received and the invoice is paid. It will then go into the order queue, and will be completed as soon as possible. at this time, rush orders are not accepted. You can specify size, colors, embroidery, and much more! 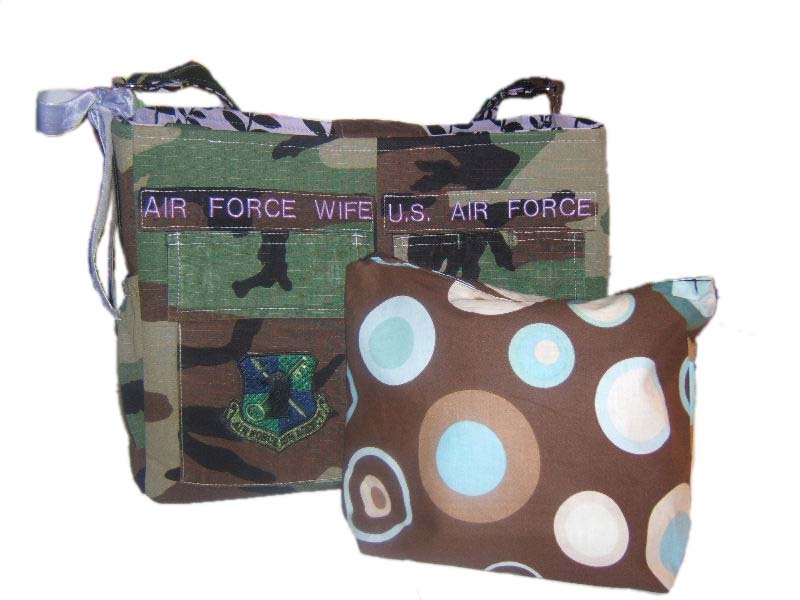 Call today to custom order you very own bag, apron, coupon binder, etc. Please be sure to browse our fabric choices and styles before you choose. Also, check out a full gallery on facebook under BellaLise Designs. BellaLise is also now available at The Fussy Duck. Hours are Mon - Sat 10-6.